ReverseVision, the leading provider of technology and training for the Home Equity Conversion Mortgage (HECM) industry, today announced it has added new Chief Technology Officer (CTO) Jim Magner and Vice President of Operations Stacey Lund to its senior management team. 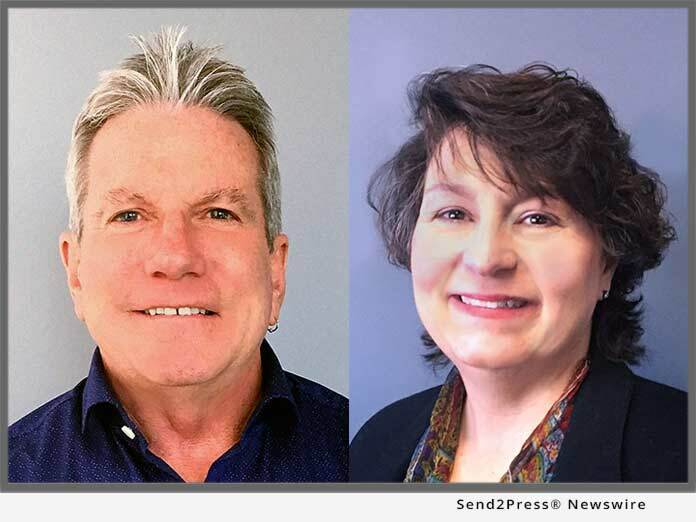 SAN DIEGO, Calif. /Mortgage and Finance News/ — ReverseVision, the leading provider of technology and training for the Home Equity Conversion Mortgage (HECM) industry, today announced it has added new Chief Technology Officer (CTO) Jim Magner and Vice President of Operations Stacey Lund to its senior management team. Magner brings more than 20 years’ technology leadership experience across such diverse verticals as banking, enterprise security, travel and leisure, lifestyle products and automotive. As CTO of ReverseVision, he will guide the firm’s product development, platform operations and internal IT teams. Prior to joining ReverseVision, Magner was president and chief operating officer of San-Diego based Eturi, a market leader in mobile parental control software. Magner has also held executive and senior management positions at Mitek Systems, Symantec, MGM Mirage Resorts and Wynn | Encore Las Vegas. Lund has over 25 years’ experience driving operational improvements and leading customer service and support teams for companies in a variety of industries. As VP of operations, Lund will oversee ReverseVision’s training, professional services, education and document operations departments. She joins ReverseVision from Affinity Development Group, where she served as vice president of member services and was responsible for managing the performance of Costco’s Auto Program contact center. She has also served in executive roles at Mitchell International and Inetcam. Lund holds a master’s degree in communication management from the University of Southern California.